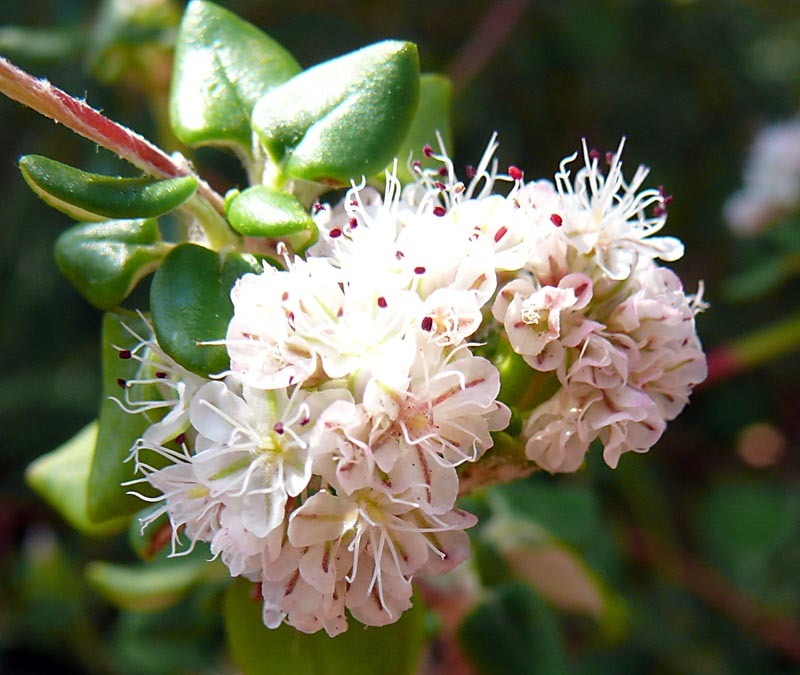 Great coastal shrub, important plant for endangered butterfly populations. Red flowers from mid-summer through fall. Handles clay soils and winter freezes.